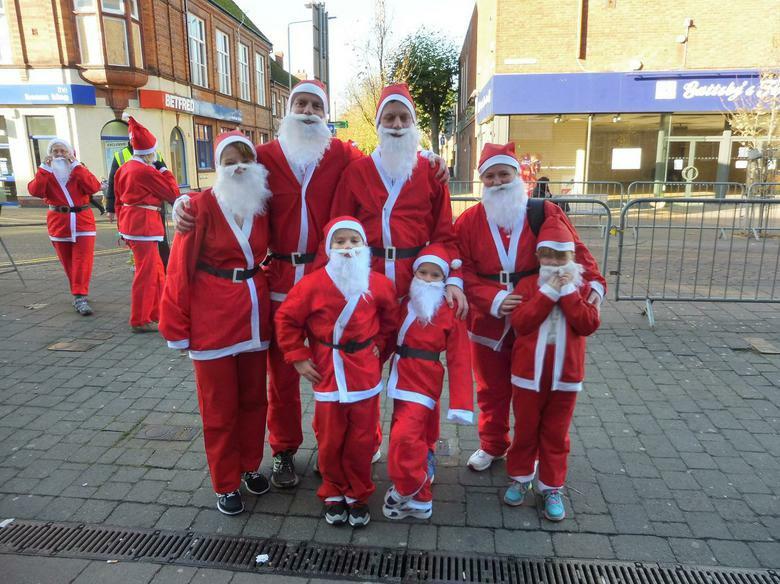 Loughborough town centre was awash with Santas on December 4th for the annual Santa Fun Run. The event was organised by The Rotary Club of Loughborough and proceeds will be shared between Ashmount School, Rainbows, Loros, When You Wish Upon A Star, ProstAid and Leicester City FC charity The Second Million. Thank you to all those who took part on our behalf.